Welcome to Badger Electric, Inc.! The finest provider for electrical services, proudly serving Delaware, Pennsylvania, and Maryland. Customer satisfaction and repeat business is what BEI’s mission is based upon. 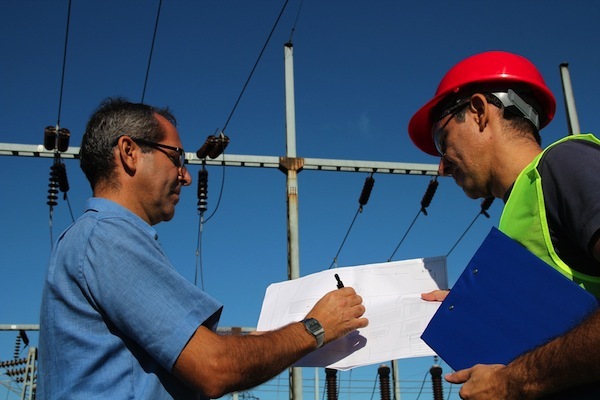 Badger Electric’s team of estimators, project managers, and superintendents have an average of over 19 years experience within the electrical trade. Please review our Projects page for examples of our work!